Do you have a dream of becoming a soccer master? Join Soccer Master and get a chance to make your dream come true! 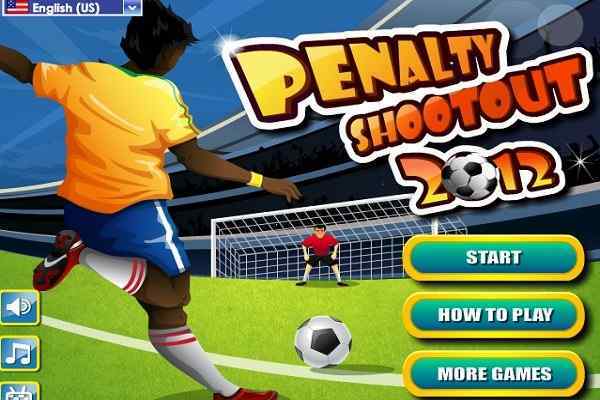 In this free online game for boys, your ultimate soccer skills will be tested to the fullest. Begin it with choosing your favourite soccer team and get ready to dive into a field where lots of other world?s popular football teams are waiting for you. 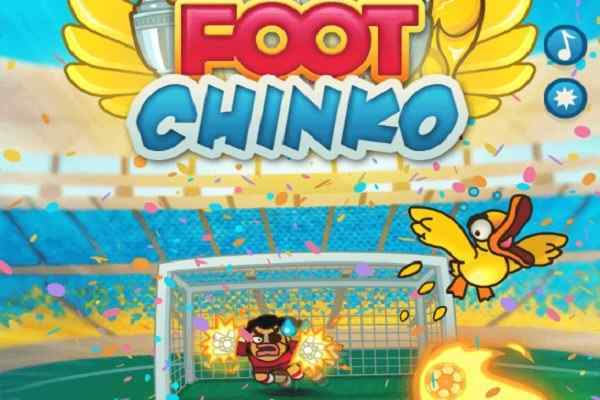 Show off your football skill and focus to perform outstandingly against other teams across the world! 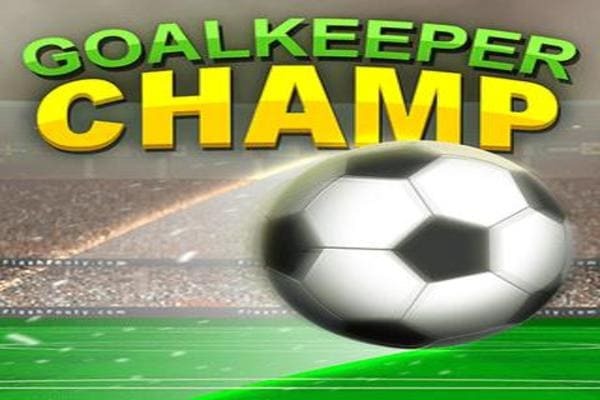 Play 100 random levels, unlock 8 players and collect as many stars as you can to be a soccer master in this free online sports game! You as a team have to score the first goals to ensure your win in the match. 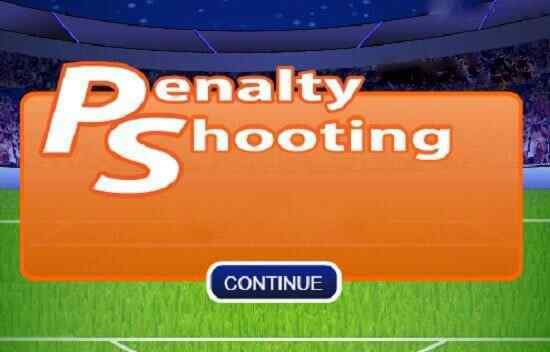 Simple mechanics, outstanding graphics, easy controls and marvellous audio and video effects of this cool football game are not going to let you down. The mechanics of this game resembles with the ones from top billiard games.